The company is run by Maxine and Adam, who own and manage many cosmetic clinics across England. 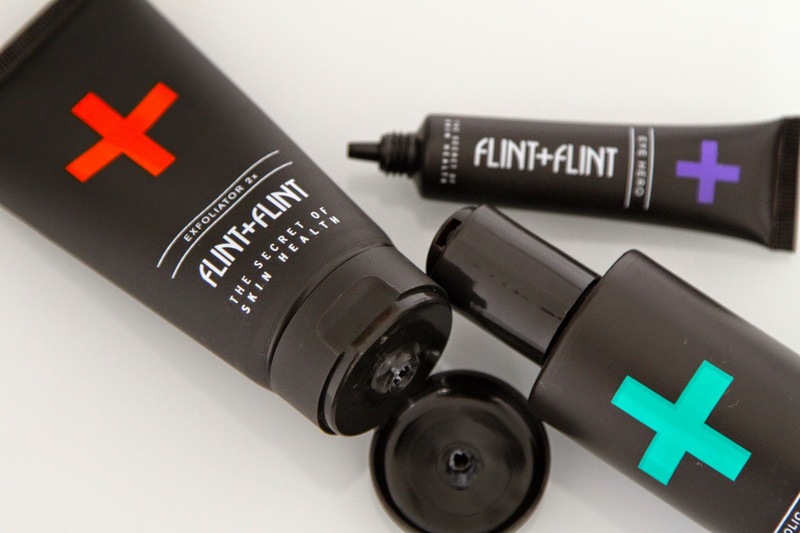 Having years of experience with different brands and products, they decided to launch their own brand, Flint+Flint and give their customers a range of quality skincare products that actually work! They don’t sell anything that isn’t up to their 100% satisfaction quality. I love how they are really proud of their products and have belief in them giving fantastic results to their customers! 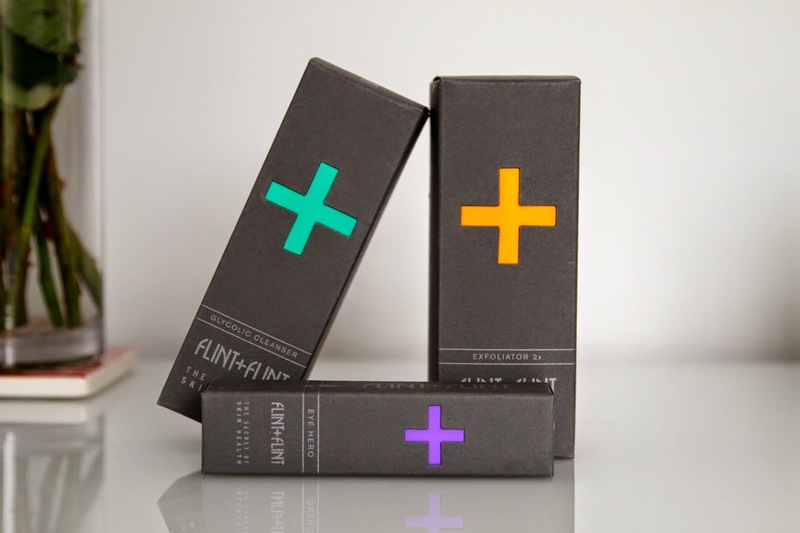 All Flint Plus Flint products are made from the best ingredients and materials, as mentioned all sourced from England. By doing this they can carefully maintain the standards and quality. So there’s some background info for you! Back to the products themselves… I’ll start with my favourite. I normally leave my favourite till last but this one deserves to be right at the beginning, because I must say and I’m not kidding one bit, this is my all time favourite cleanser. There I’ve said it. I can’t even explain the results you get from even just a couple of uses from this little beauty. Its a gel Glycolic Cleanser that you apply to a wet face, which then emulsifies into a creamy/foam. You then leave it on your face for 2 minutes as a kind of mini face mask, then rise off with water. You then follow this with your regular skincare routine. At first I saw no immediate improvements but that same day I was at work on the evening, and I kid you not, 3 people asked me at different times, if I had used something different on my face that day. I then explained what I used and they all replied saying I looked healthier and dewy. Obviously I took a look in the mirror, as you do when you get a complement like that, and my face was looking so radiant and blemish free! 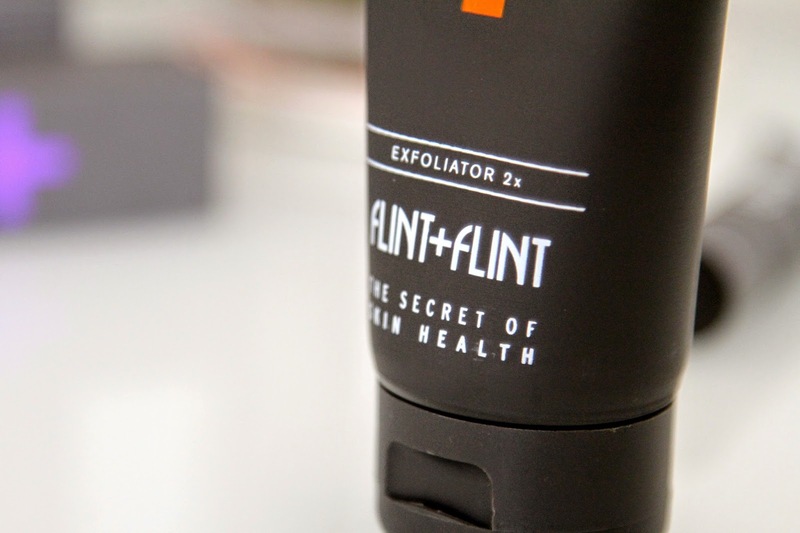 I can not give more credit to this cleanser, Flint+Flint really have done an amazing job here! Next! The Exfoliator 2x. Designed to remove dead skin cells and polish the skin, its recommended to be used twice a week on a cleansed face, then to be followed by your regular skincare routine. I love facial exfoliators but I’m more into chemical exfoliators rather than physical bead and sand ones. However this was a very pleasurable experience using it. It has quite large beads to some of the exfoliators I have which took some getting use to but once you’ve found the right pressure when massaging it around your face, its great! It left my skin feeling tight and fresh. A lovely treat for days your feeling a little gritty and in need of some TLC. Last but not least, the Eye Hero. 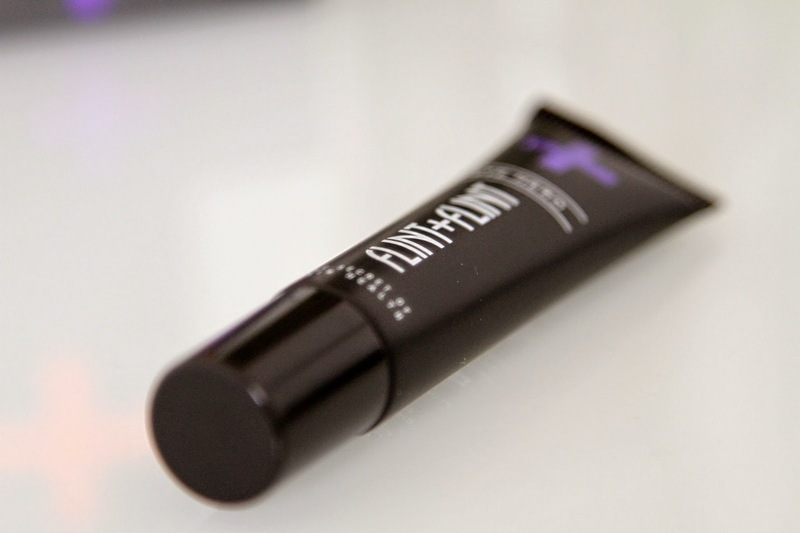 This small but mighty eye cream is designed to brighten and lift tired looking eyes. Its also an anti wrinkle cream smoothing out deep lines. This is a really nice eye cream that has a creamy texture, sinking into the skin easily leaving you with hydrated, healthy looking eyes. I honestly can’t get over the results from the Glycolic Cleanser. I highly recommend anyone who is looking for a new product to try this one out. Absolutely fantastic! 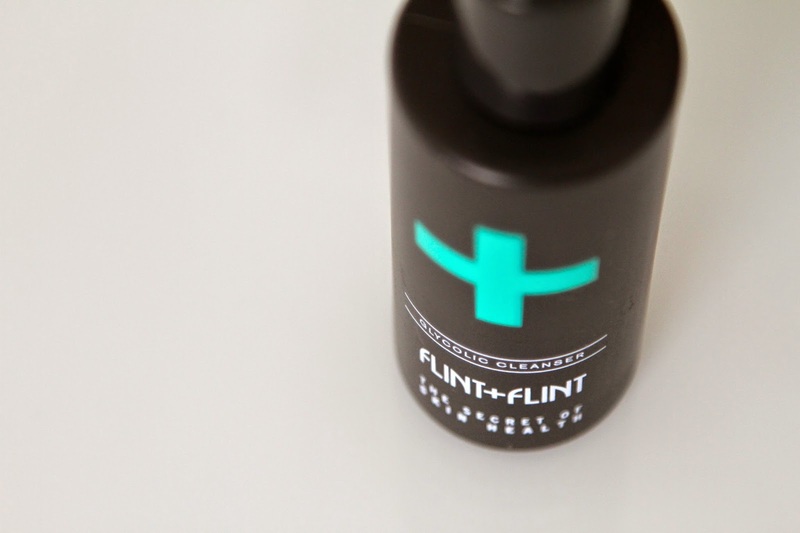 Have you tried Flint+Flint? What did you think? Previous Post Top Tips | Don't forget about your testers!